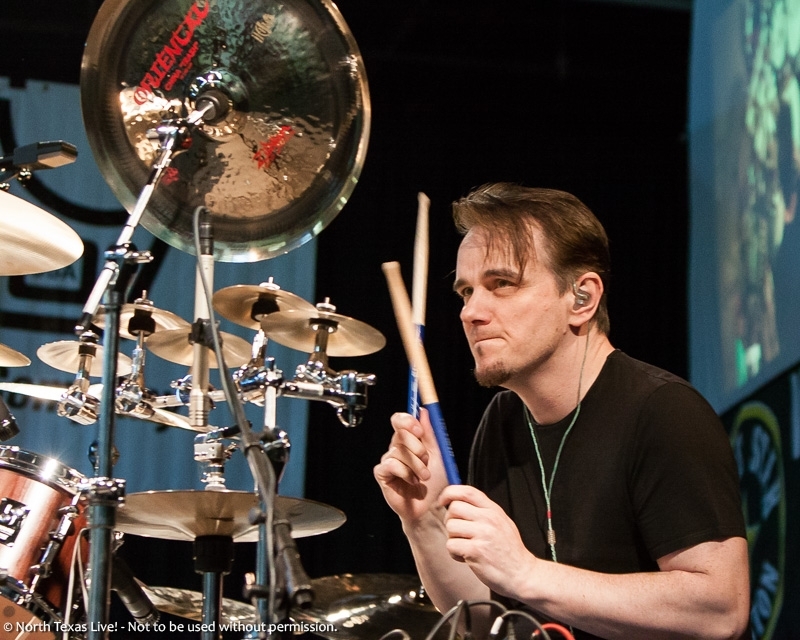 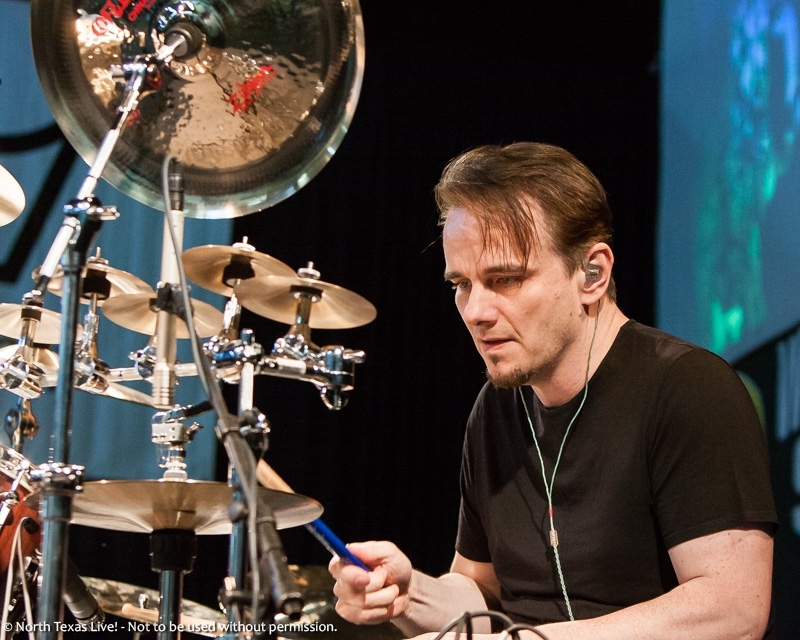 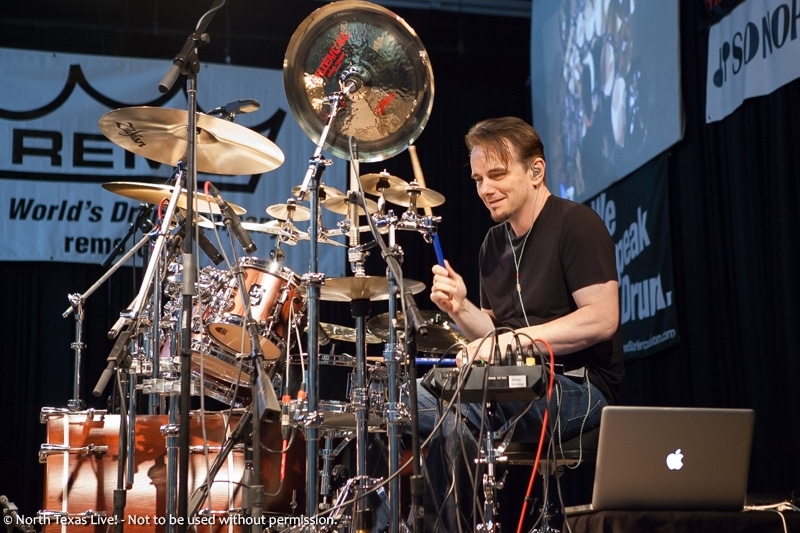 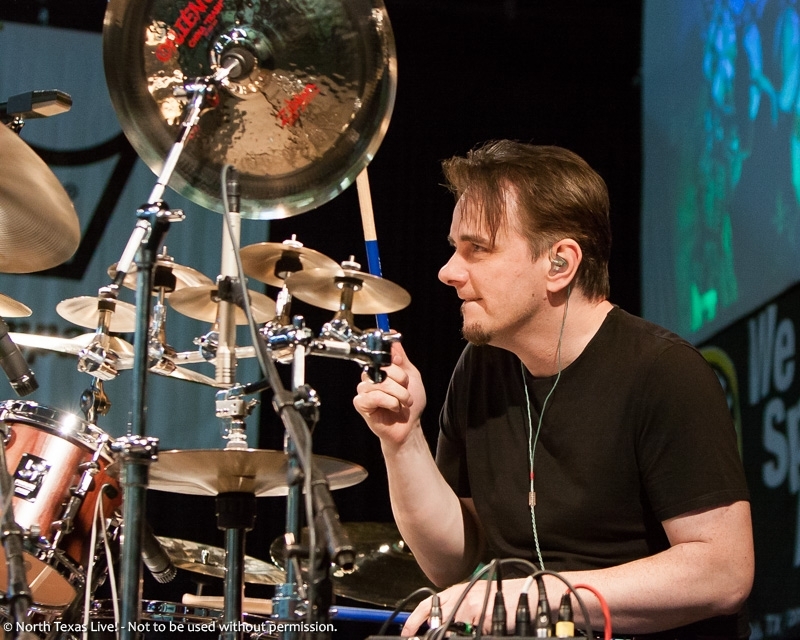 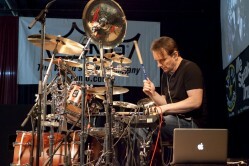 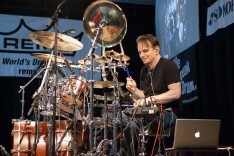 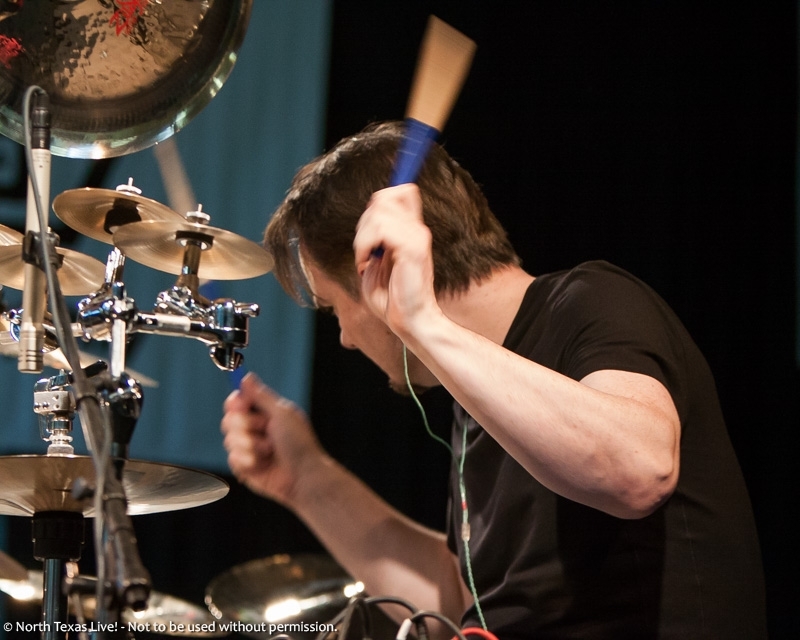 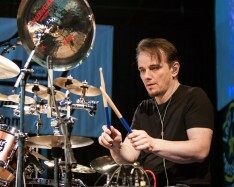 Gavin Harrison - Lonestar Percussion - Dallas, TX - North Texas Live! 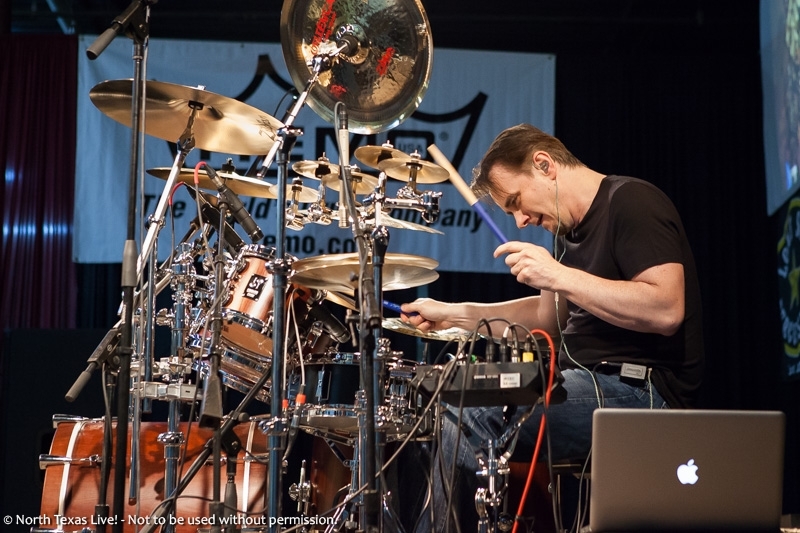 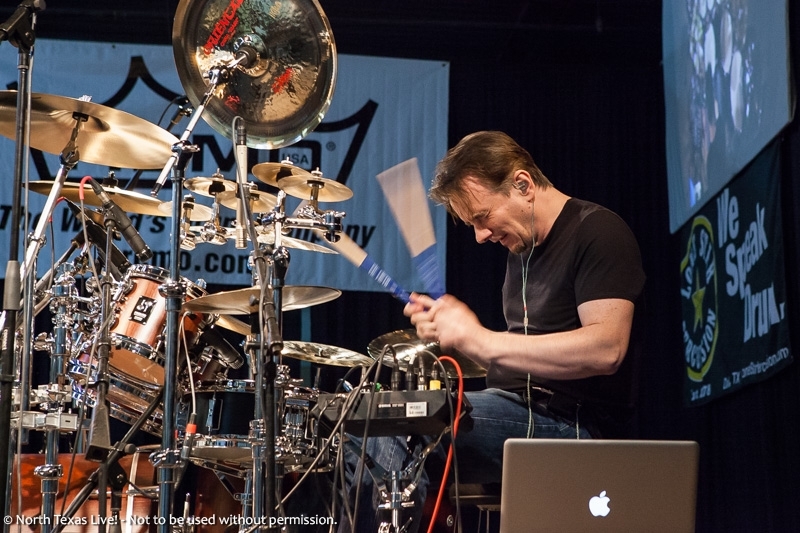 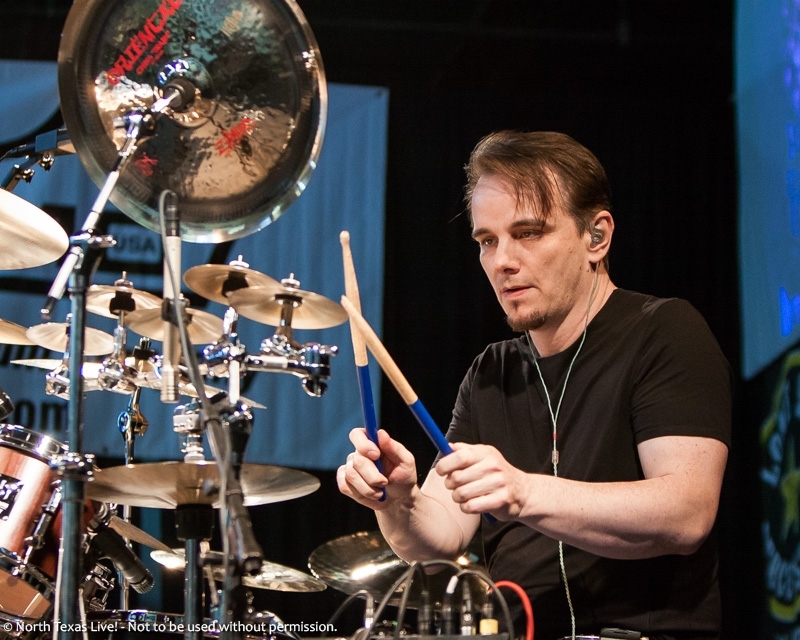 Gavin Harrison, best known as the drummer for Porcupine Tree and King Crimson, held a drum clinic at Lonestar Percussion Tuesday night. Gavin opened the evening with a performance of Porcupine Tree’s The Sound of Muzak. 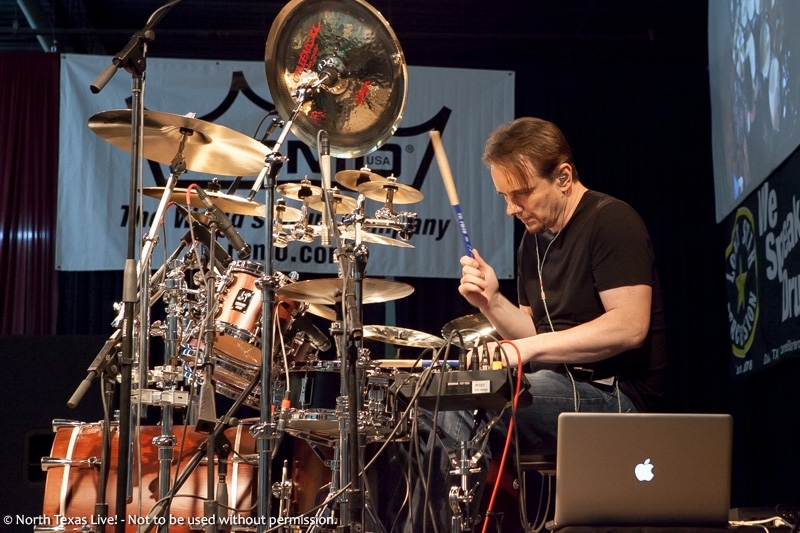 Afterwards, he answered questions from the intimate crowd of 100+ attendees, sharing stories and jokes from the road, as well as talking “shop” and demonstrating his mastery of the drum-kit. 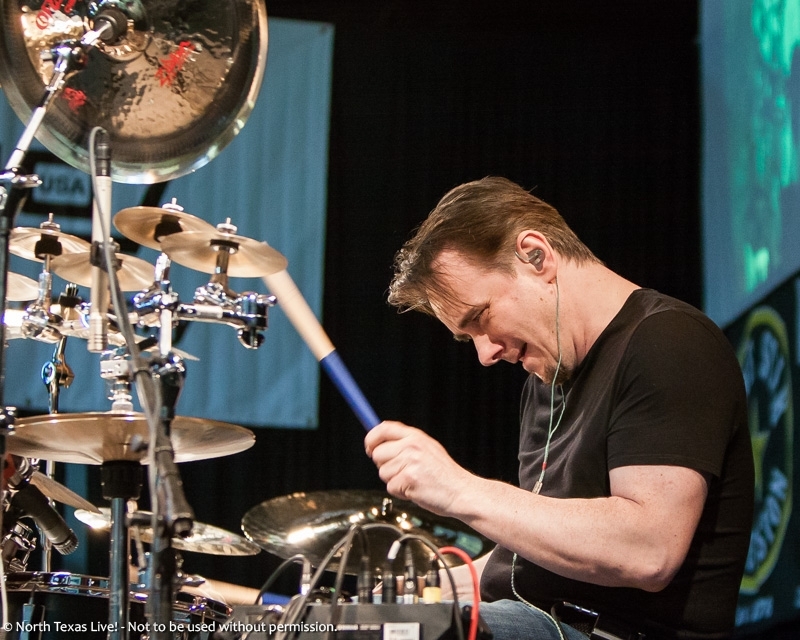 Lonestar Percussion has been serving the Dallas area (and beyond!) 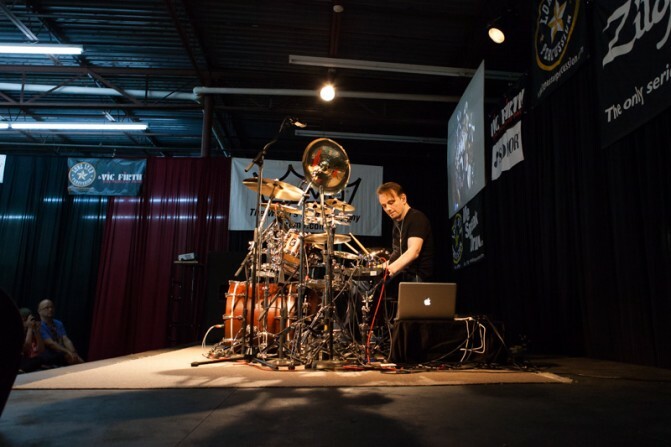 since 1978, and contains one of the largest percussion inventories I’ve ever seen in one spot! Be sure and check out their Facebook page for great deals and upcoming events! The clinic was sponsored by Zildjian, Remo, Sonor, Tama, and Vic Firth.